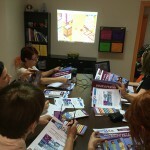 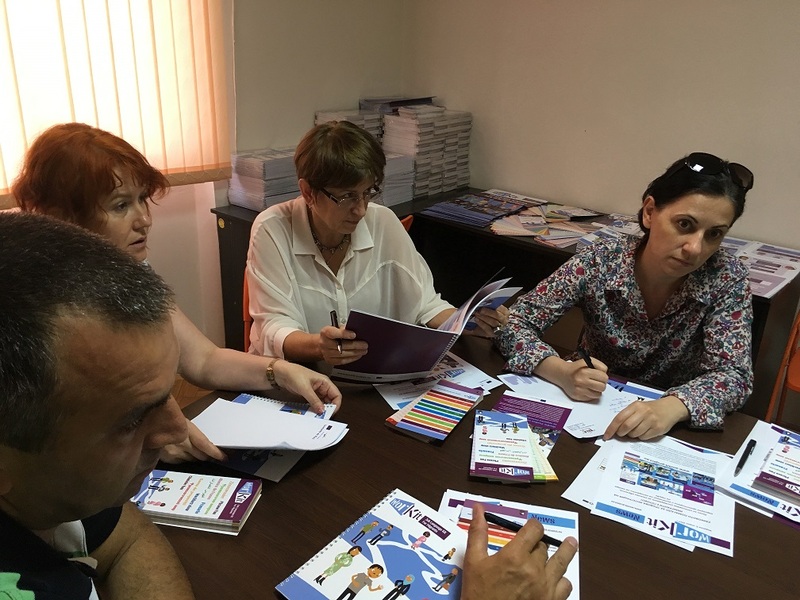 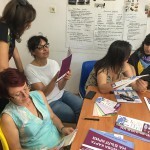 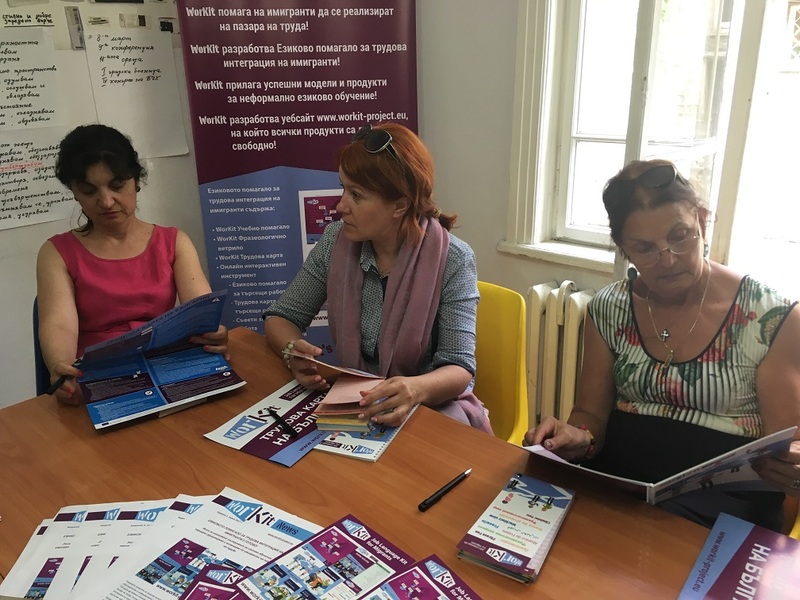 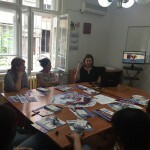 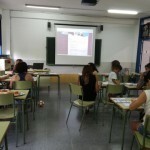 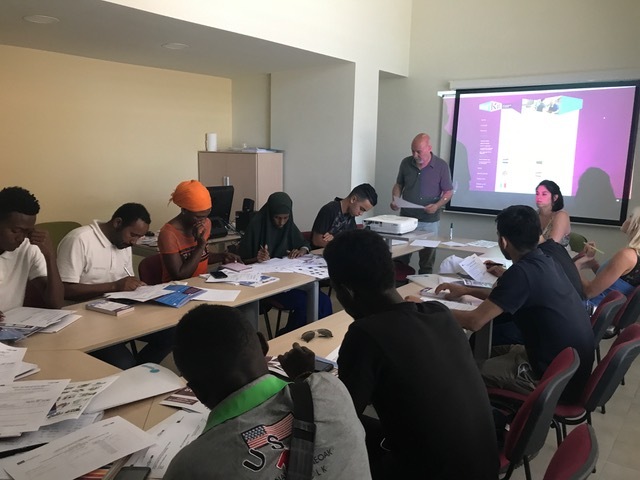 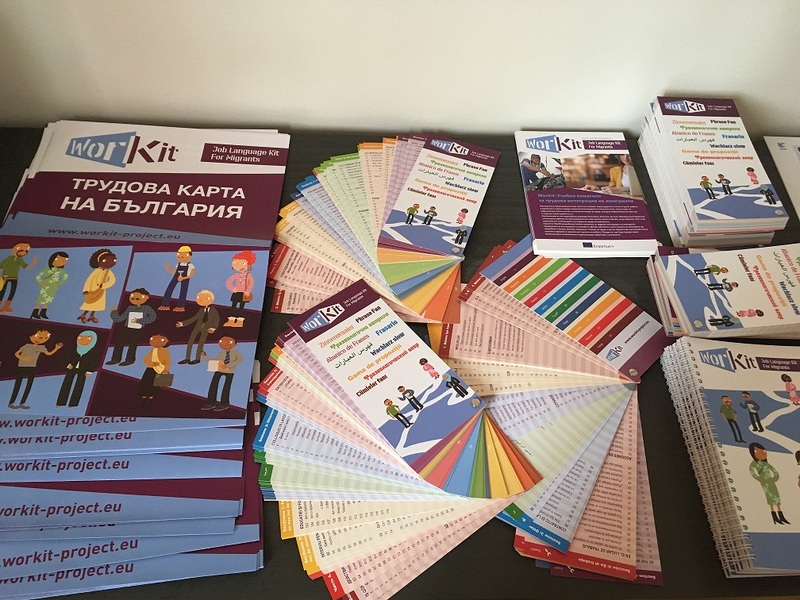 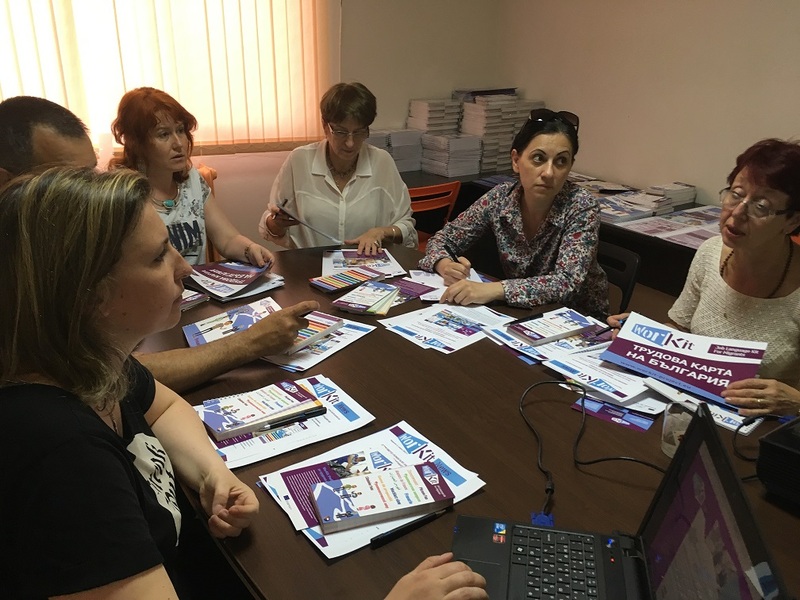 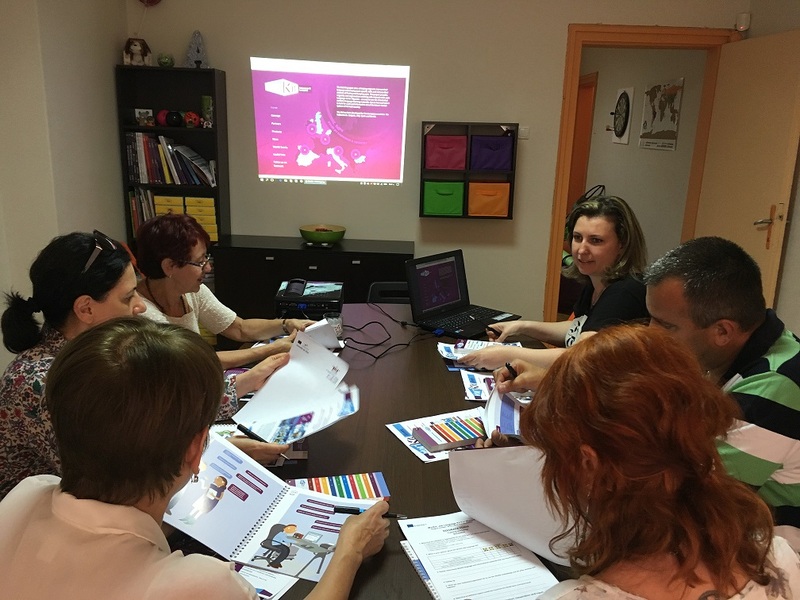 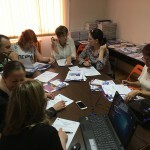 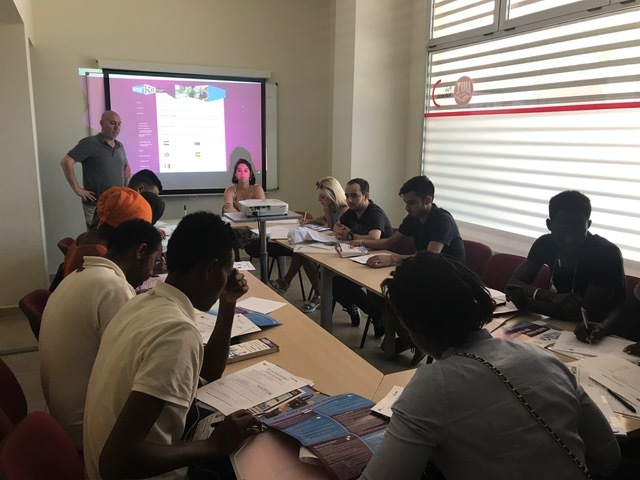 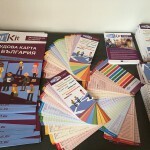 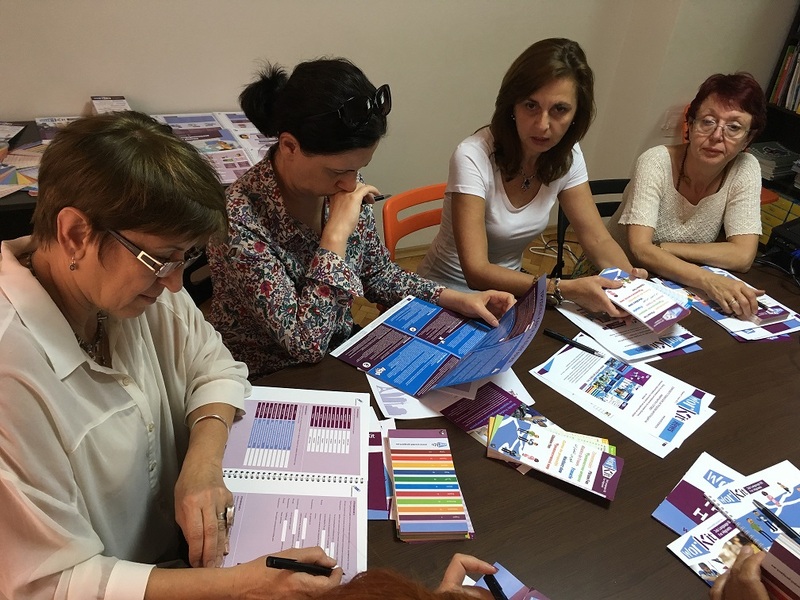 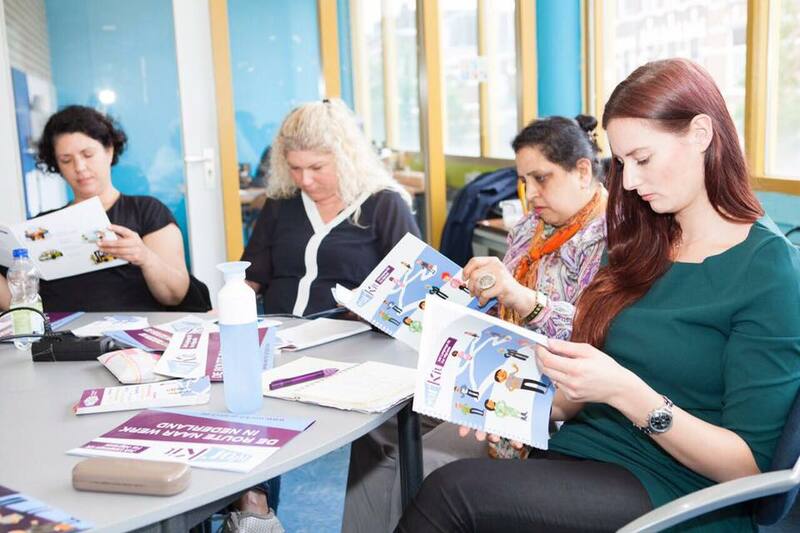 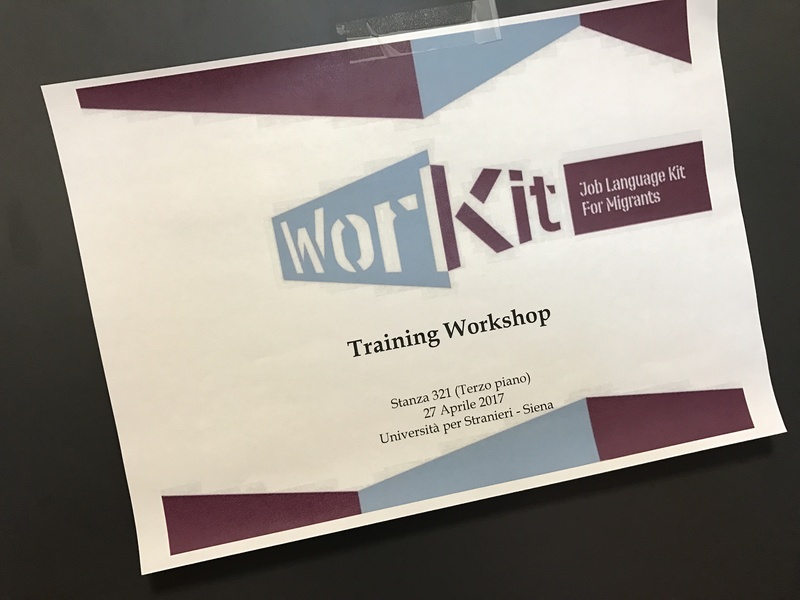 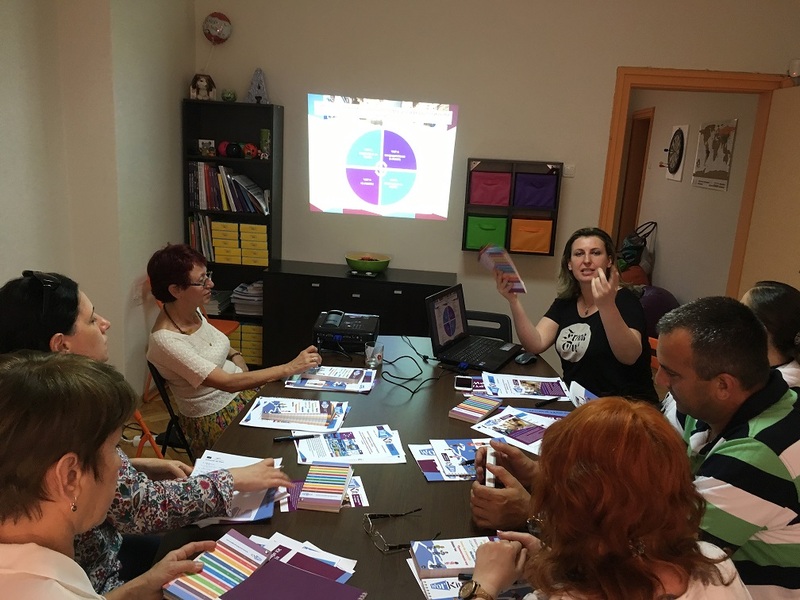 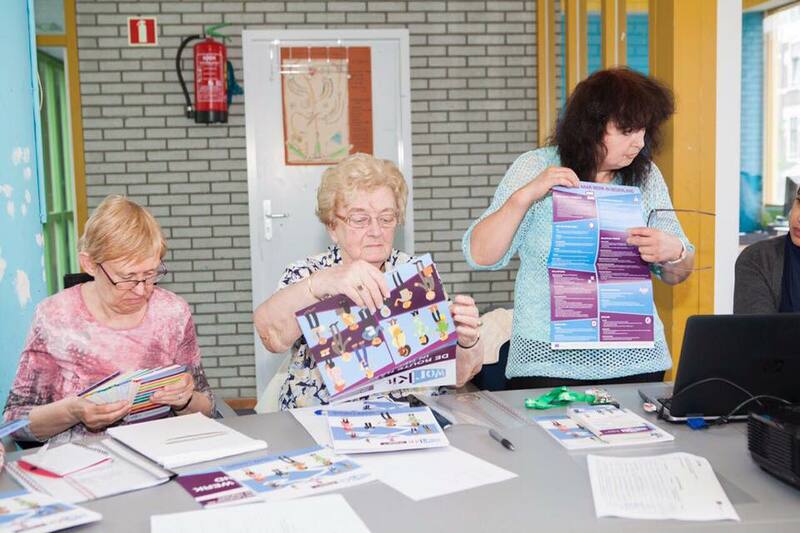 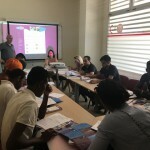 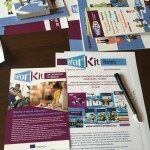 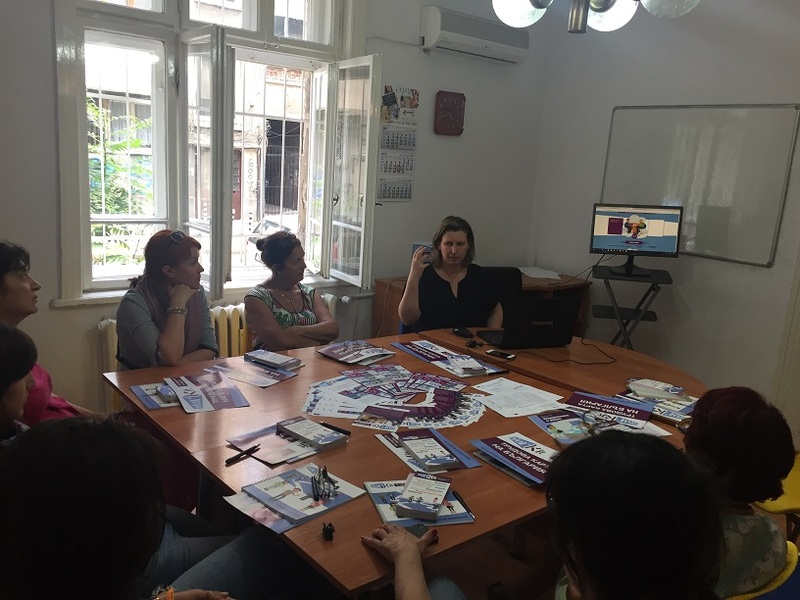 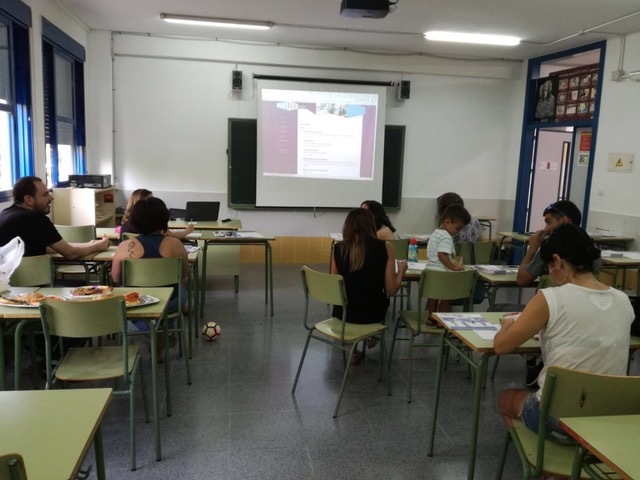 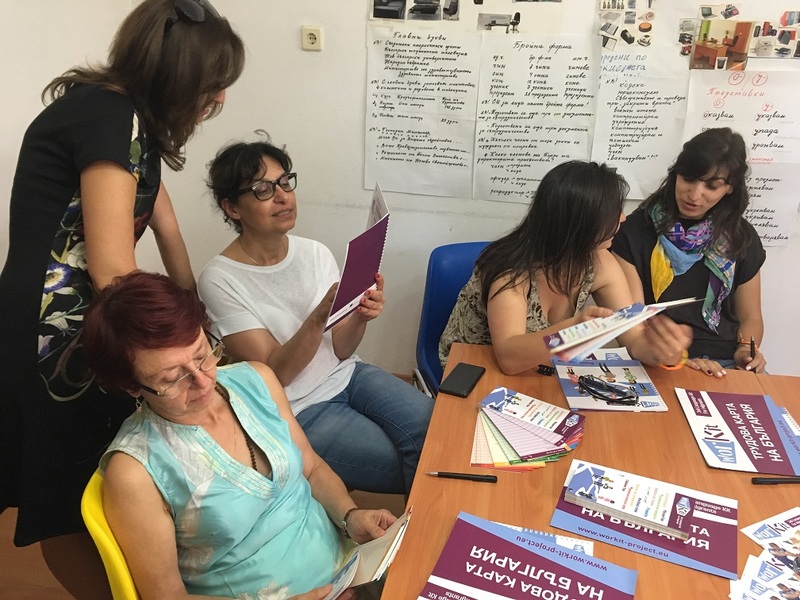 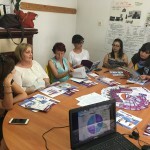 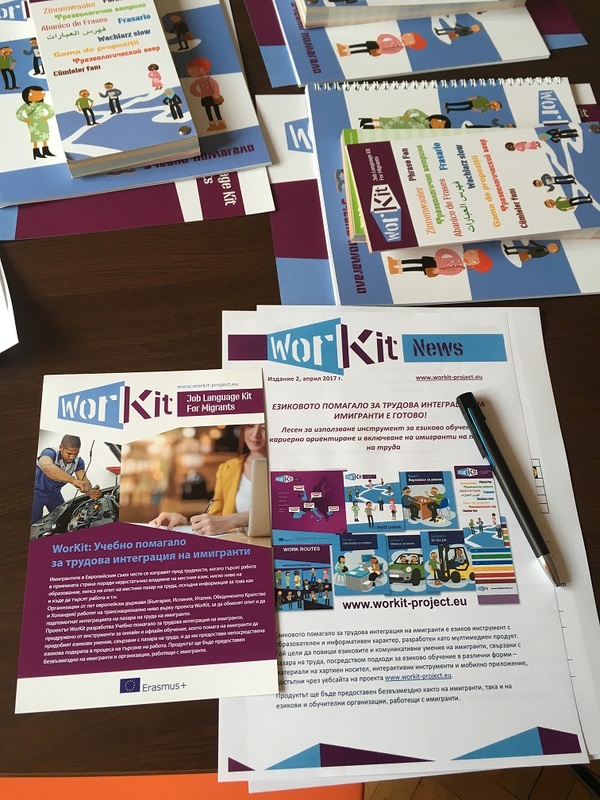 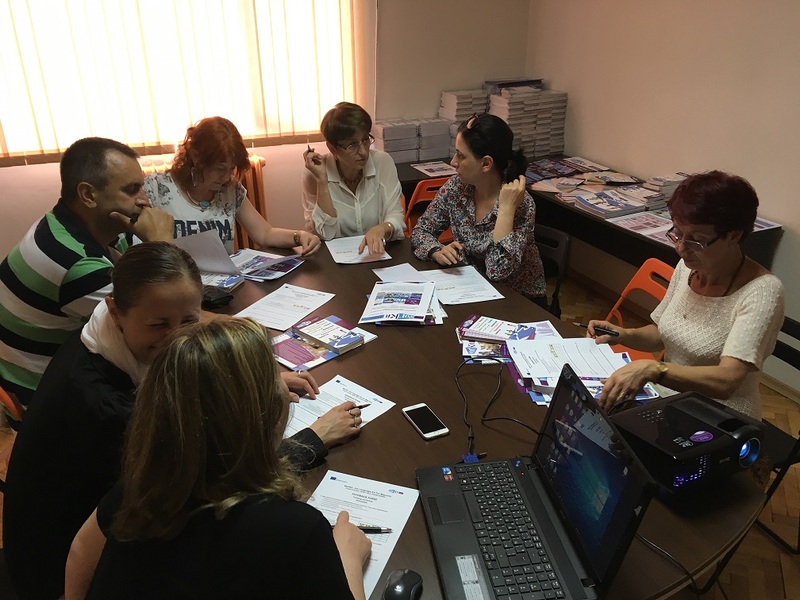 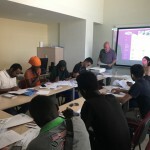 The partners organised training workshops for training (volunteer) educators to use the project methodology and apply the Job Language Kit with learners. 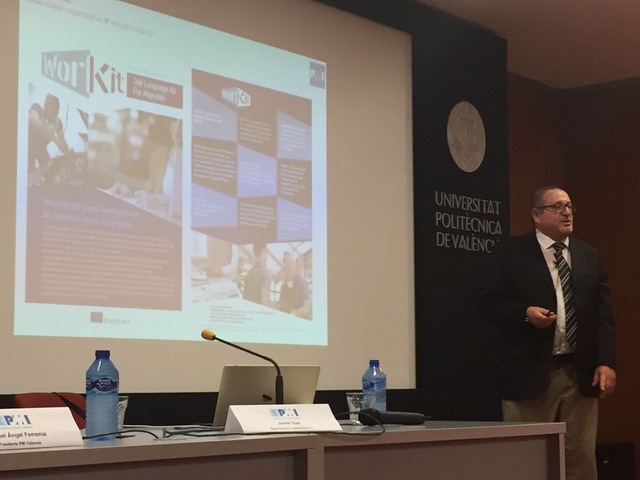 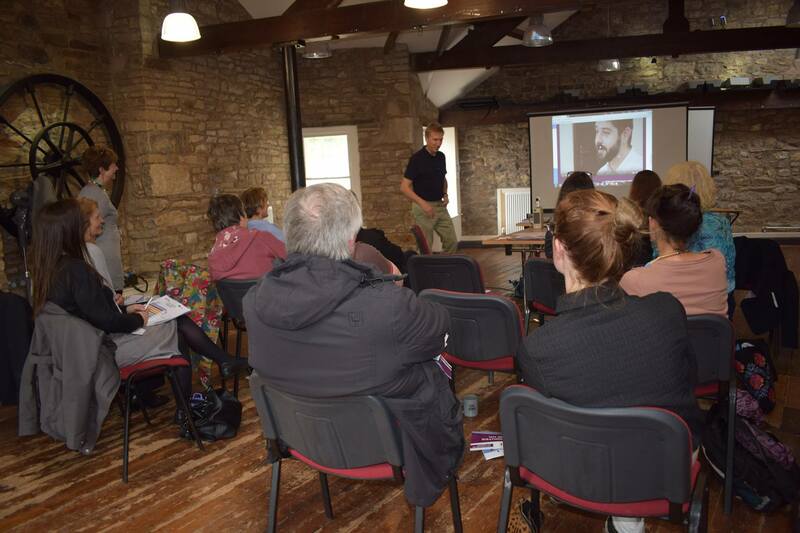 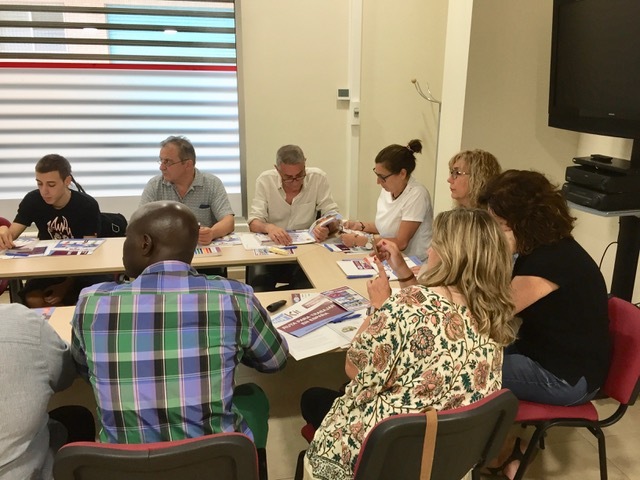 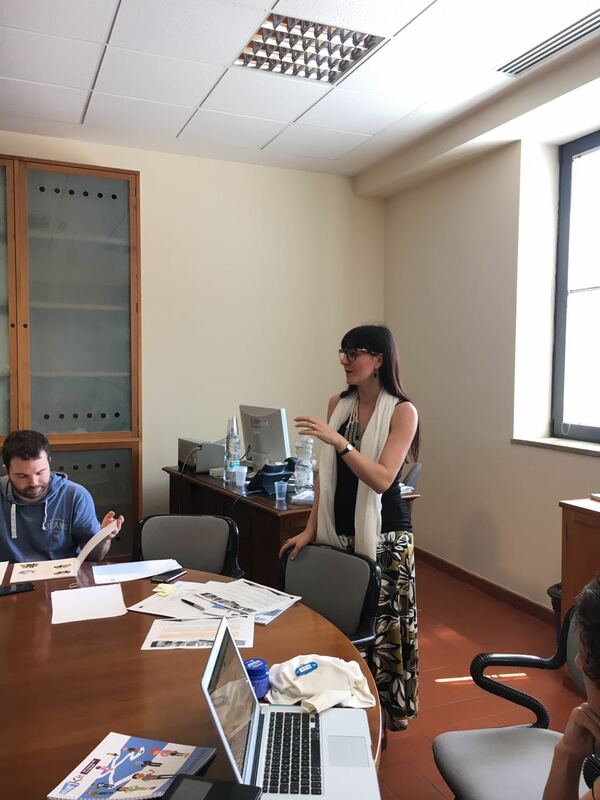 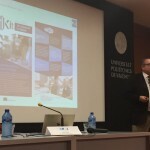 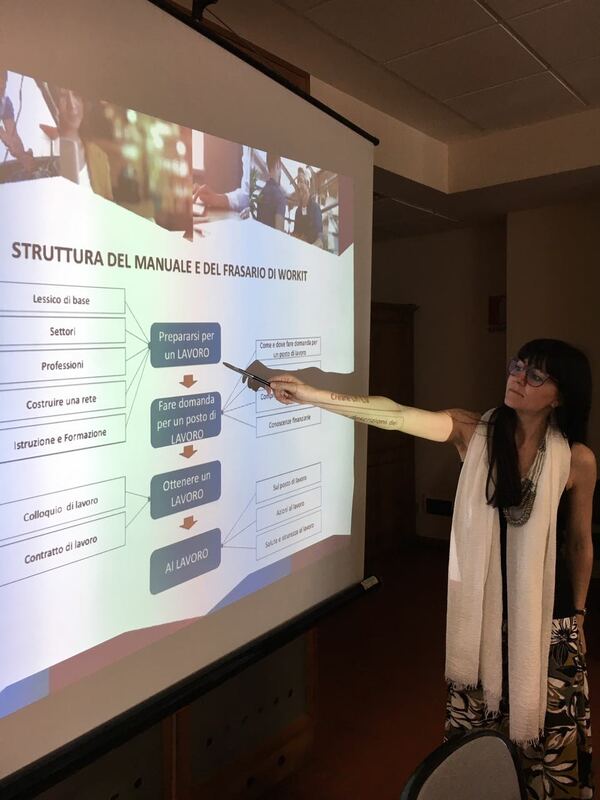 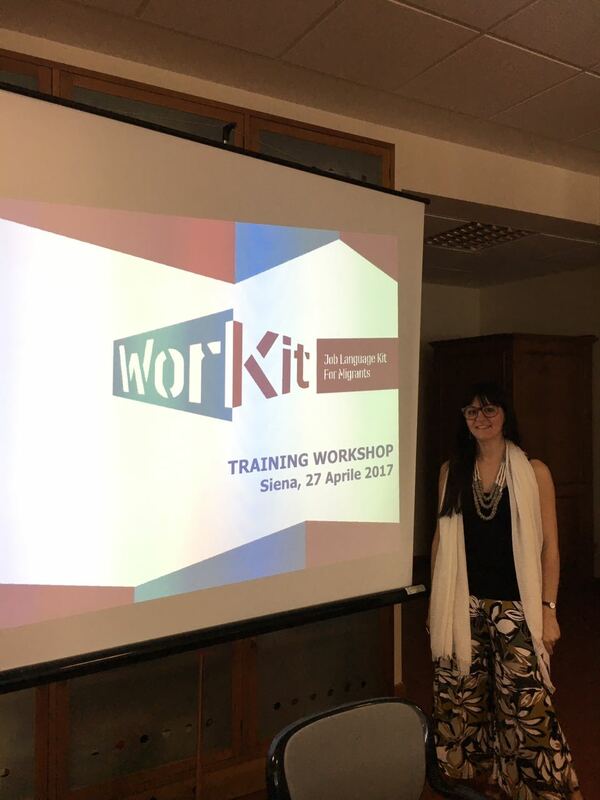 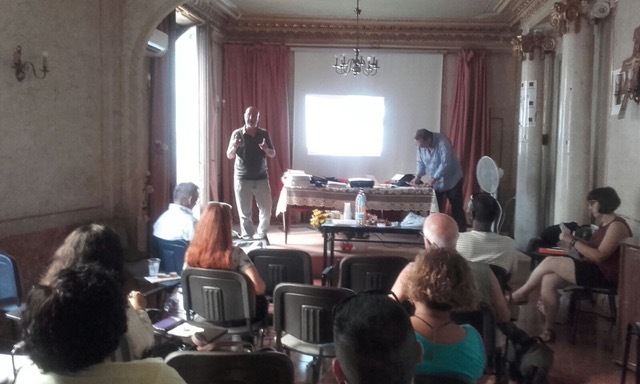 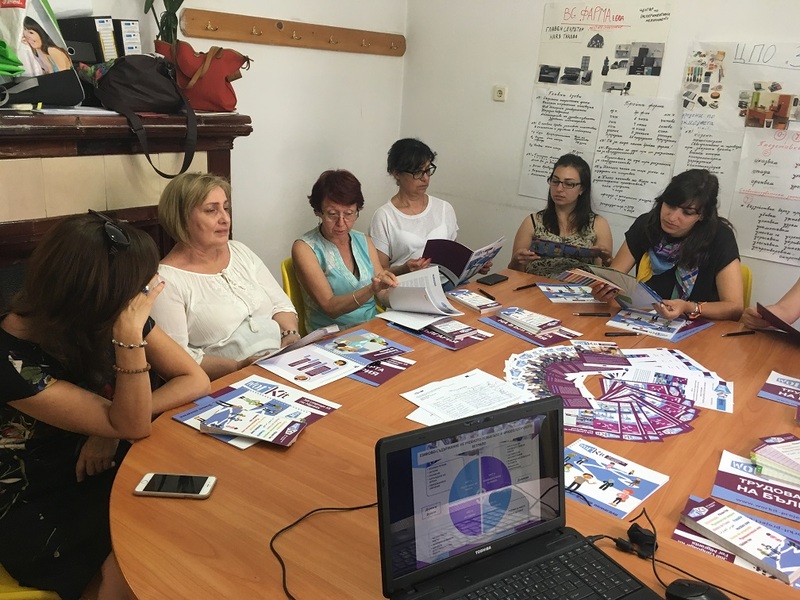 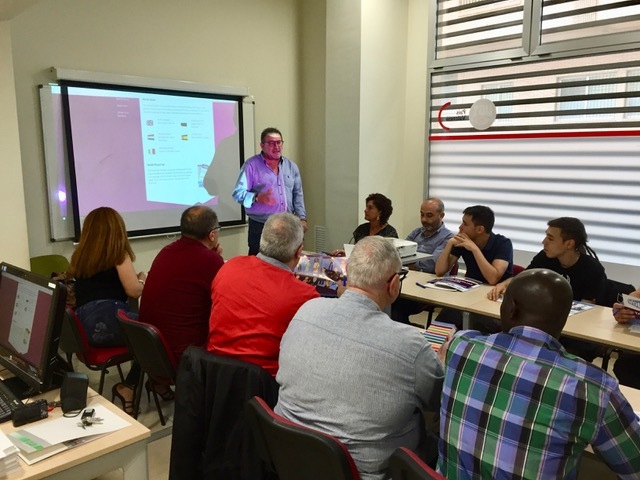 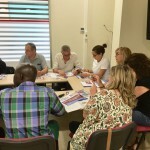 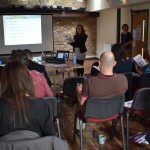 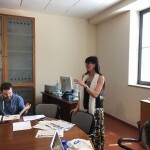 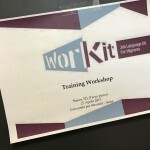 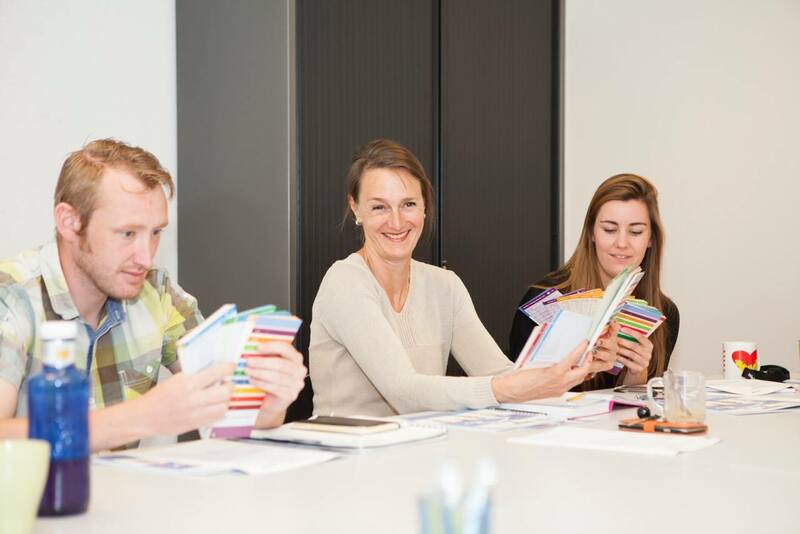 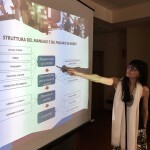 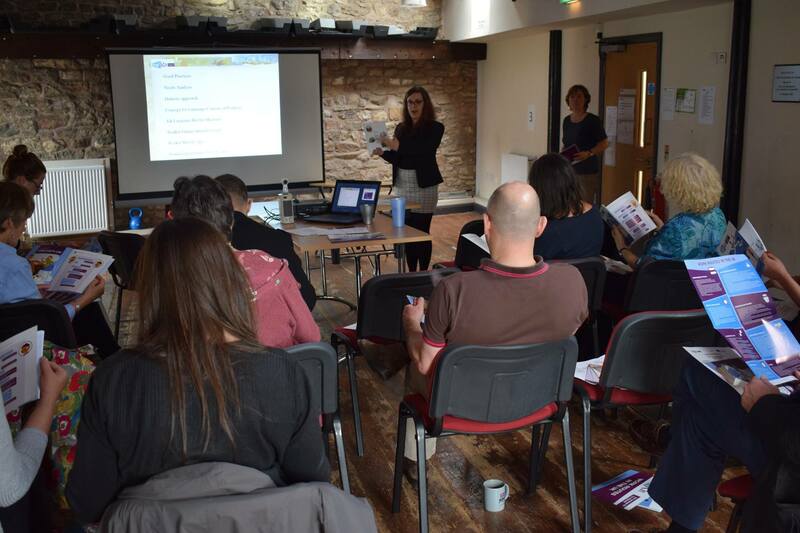 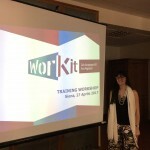 The training workshops included presentations on the project and the main outcomes – website, collection of good practices and the Job Language Kit, training sessions in modules based on the Job Language Kit and the developed guidelines for language educators. 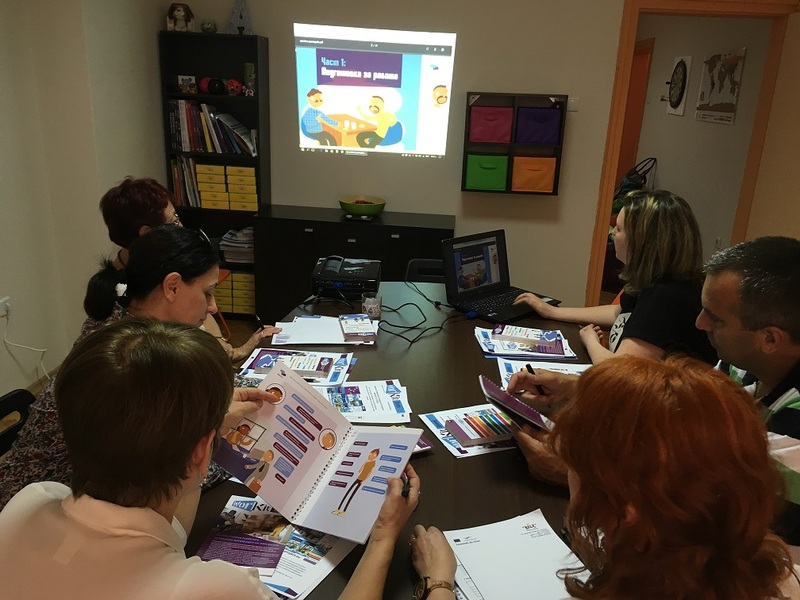 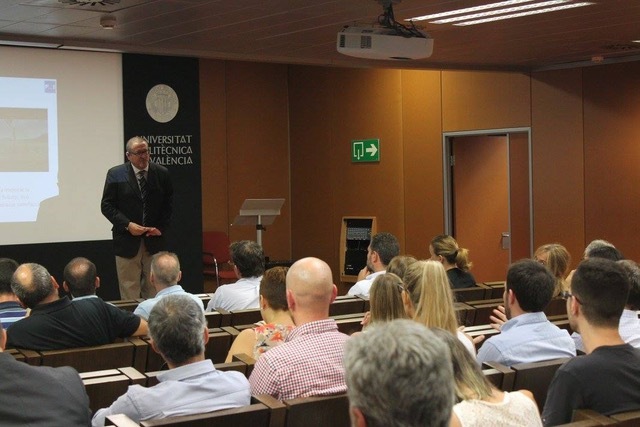 The received feedback was extremely positive stating that there is a great demand for similar tools among teachers and educational organisations. 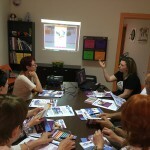 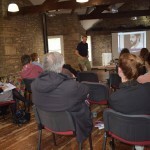 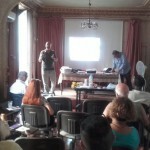 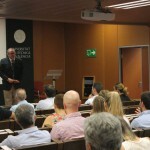 Photo impression from the workshops in partner countries.